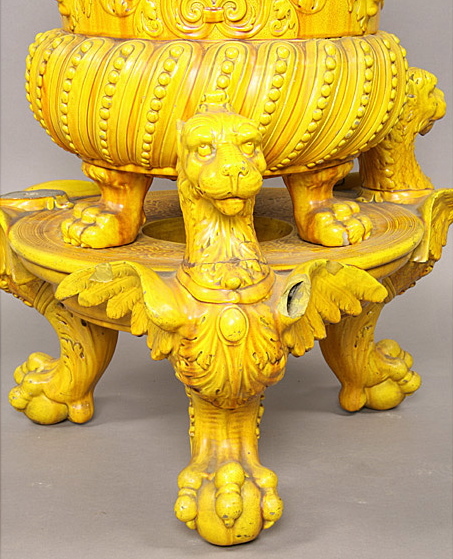 Thomas Libby began restoring ceramics as a teenager. After studying fine art in college, Tom apprenticed with three different professional restorers before returning home to open Thomas. K. Libby Antiques, Ceramics, and Restoration located in Historic Cannondale Village, Wilton, CT since 1997. In addition to working for some of the foremost dealers in the United States, Tom always takes time to treat collectors and their treasures with the greatest consideration. 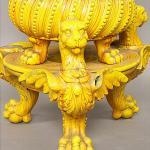 “People will often ask me if it’s ‘worth’ restoring items they bring in. At times, sentiment can outweigh the market value of a special piece, so it's a very personal decision." There are pieces in Tom's workshop belonging to dealers and collectors alike, dating to the Han, Tang and Ming Chinese dynasties, 18th Century English ceramics, contemporary glass, precious heirlooms and more. 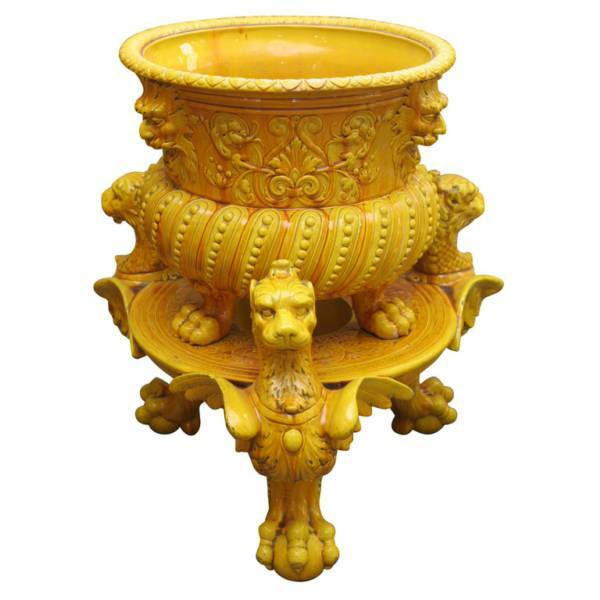 A member of The Connecticut Ceramics Study Circle, Tom has been called upon to speak on restoration and conservation of ceramics at various museums, as well as antiques and collectors groups. He is able to supplement his discussion with many wonderful pictures of restorations both large and small. To learn more about having your project restored, please contact Tom at his workshop at 203.247.6164 or by email at [email protected].